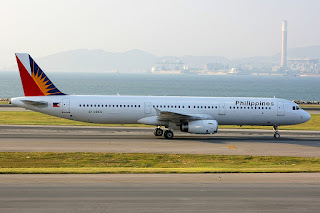 Philippine Airlines has officially released details of its planned resumption of flights to Jeddah and Kuwait effective 01DEC15. All flights will be operated via Dubai using an A330-300 and for Kuwait it will be 4 times per week where as Jeddah shall be served 3 times per week. 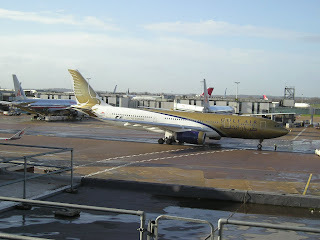 PAL does not have 5th freedom traffic rights on the DXB-GCC-DXB sectors. 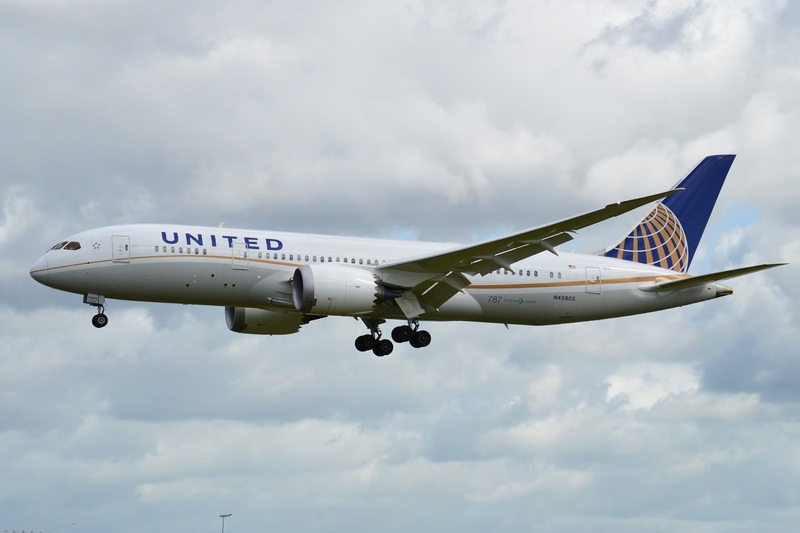 AKL (Auckland) - new 3 weekly nonstop flights to be operated using a B789 effective 01JUL16. These will be further increased to daily nonstop effective 30OCT16! SAS has officially announced that it will be launching new nonstop flights to Boston, USA effective 28MAR16 as the carrier looks to capitalize on BOS's growing popularity with EU residents. Ethiopian Airlines has officially confirmed that after a lengthy time studying whether to order the Boeing 777-8/9X family over the Airbus A350-1000X, it has decided to opt for the smaller Boeing 777-8X (15 units) as the future backbone aircraft to service its long haul operational needs. ET operates its base out of a high altitude airport (ADD) and as well carries a lot of cargo in both directions especially on its Asia bound flights hence requires the maximum payload possible upon take off in particular out of ADD to ensure full realization of the economic potential that its chosen aircraft provides. 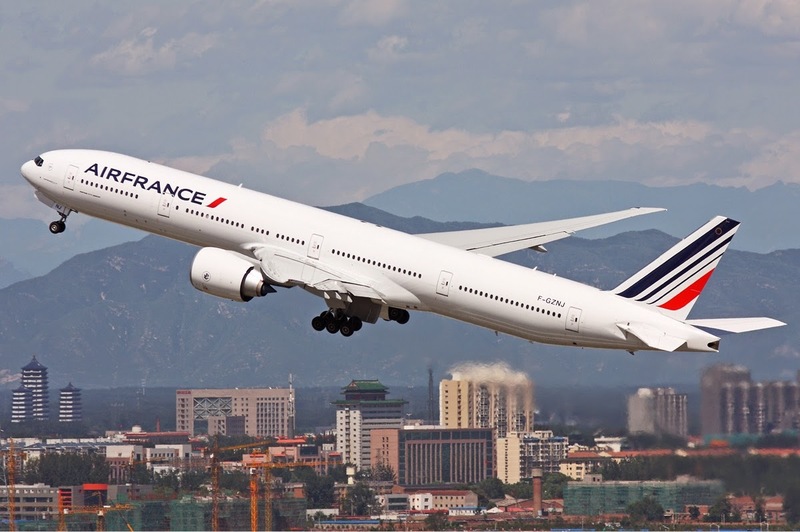 Keeping into account the above, ET decided to order the Boeing 777-8X which is a direct modern replacement of the Boeing 777-200LR. ET cited the aircraft's flying performance range + its on board capacity of 360 passengers is ideal to meet its commercial needs as the larger Boeing 777-900 is a bit too big. Finnair has officially announced that it will be launching two new long haul routes in Far East Asia by Summer 2016 as the carrier's newly delivered Airbus A350-900 frees up other aircraft to cater for expansion. 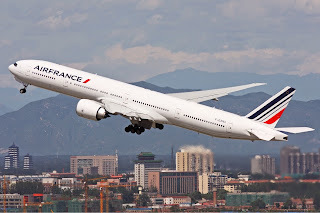 Air France has today officially released an outline of what its major cost cutting plans are with regards to its long haul route network as the carrier failed to reach an agreement with its pilots unions last week hence was forced by the Board to undertake such a drastic action. Kindly note that the suspension of Kuala Lumpur services was already announced in August hence should not be considered as part of the 5 Asian routes that it plans on suspending moving forward. 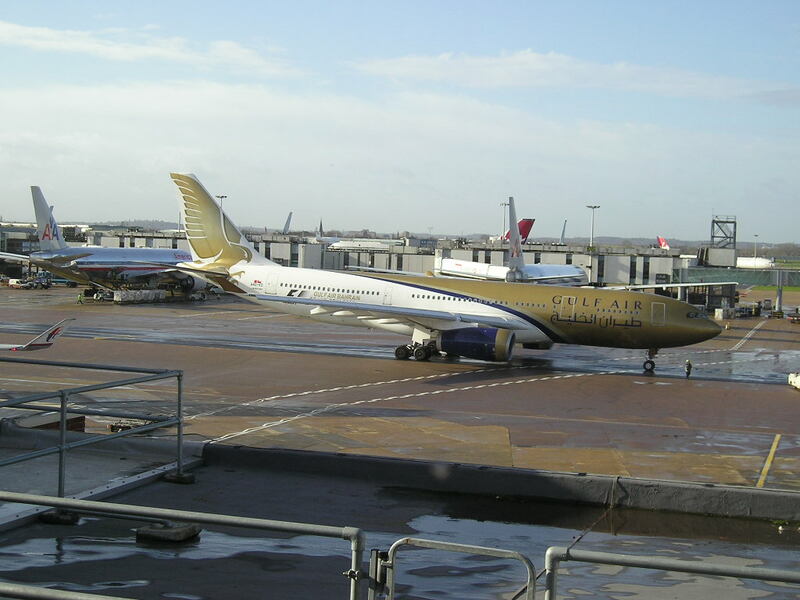 Gulf Air has officially announced that it has been granted additional bilateral access into Pakistan and shall be taking full advantage of the newly given rights effective 02DEC15. 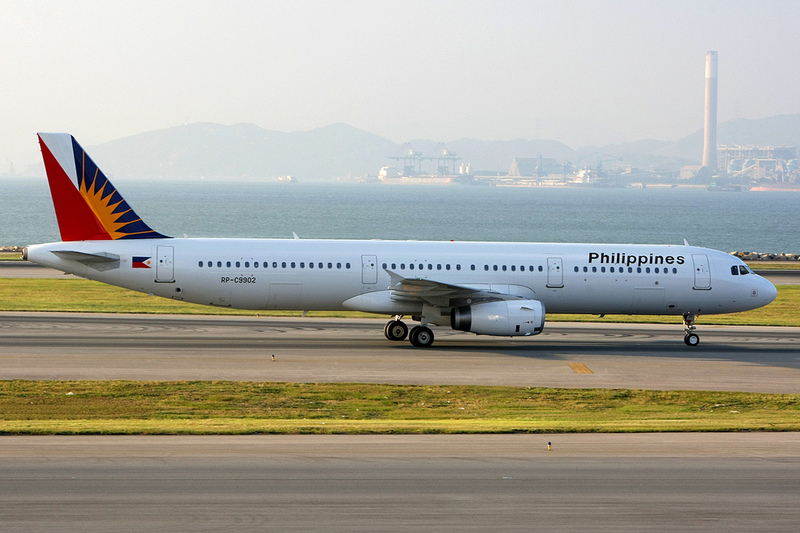 Two new destinations will be launched using an A320 for all flights. These new cities are Multan operated 4 times per week + Faisalabad three times per week.